Lord, help me to remember that you are a God of triumph on Friday. For over seven years we lived on a very busy city street. During that time I began to believe that silence was just a myth that is found in some far off place. I, like the German sculptor Jean Arp, began to believe that silence was passing into legend. Two and a half years ago I moved into a much quieter, though not silent, neighborhood. Once again, I enjoyed birdsong and could hear the sound of the wind flowing through the trees. It was as though I was rediscovering creation. Soon I realized that my new home has noise as well. Determined not to let my silence be taken away from me, I began to embrace the noise as a pathway to inner silence. That sense of silence acted as a catalyst for a new and stronger spirituality. Merton refers to the damage caused by negative silence in “Love and Living.” My observation is the more we are surrounded by noise the more likely we are to fall into negative silence. I believe that it is caused by the constant awareness of that background noise that is always present. We become so frustrated by our inability to escape the uproar of humanity and position ourselves at the feet of the creator. We fight so hard to escape the uproar, we never find peace. The path remains elusive to us because we are concentrated on the negative. True silence is out there waiting for us to discover it. True silence is positive silence, which is a time and a place of self-discovery. From that place we can be in the presence of God. The prophet Zephaniah says, “Be silent before the Lord God! For the day of the Lord is at hand; the Lord has prepared a sacrifice, he has consecrated his guests. “I believe that only way to truly be before the Lord is in silence. How can we really hear God above the din of the world unless we clear our minds and focus on Him? The Bible, early Christians, medieval mystics, modern monastics and all other sorts of people in sincere search of God have a common cry -SILENCE!! This cry instructs us to find a quiet place and present ourselves to God. The quietness allows God to calm us, settle us and speak to us, and more importantly, for us to hear God. No matter what your circumstance, try not to believe that the quiet place is a thing of the past. Take the time to hear your surroundings and listen to God wherever you may be. The throng of urban life doesn’t have to drive us into the negative silence of brooding and moping. Discover the glimpses of silence that God allows you. Try not to be frustrated with the sounds of His creation but to offer them up as part of your journey to your inner self. I believe this profound question about suffering, from a modern German theologian, succinctly and precisely expresses the religious breakthrough that Christ has offered humanity. 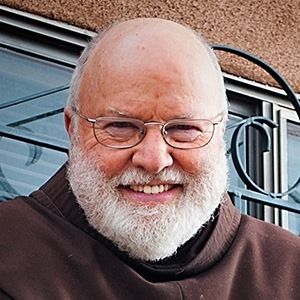 It is also foundational to understanding the unique Franciscan view of the world. True gospel authority, the authority to heal and renew things and people, is not finally found in a hierarchical office, a theological argument, a perfect law, or a rational explanation. The Crucified revealed to the world that the real power that changes people and the world is an inner authority that comes from people who have lost, let go, and are re-found on a new level. Twelve-step programs have come to the same conclusion in our time. Both Francis and Clare had this kind of inner authority that is still part of their essential message for the world. They let go of all fear of suffering; all need for power, prestige and possessions; any need for their small self to be important; and came to know something essential–who they really were in God and thus who they really were. Their house was then built on “bedrock,” as Jesus says . Such an ability to really change and heal people is often the fruit of suffering, and various forms of poverty, since the false self does not surrender without a fight to its death. If suffering is “whenever we are not in control” (which is my definition), then you see why some form of suffering is absolutely necessary to teach us how to live beyond the illusion of control and to give that control back to God. Then we become usable instruments, because we can share our power with God’s power (Romans 8:28). Such a counterintuitive insight surely explains why these two medieval dropouts–Francis and Clare–tried to invite us all into their happy run downward, to that place of “poverty” where all humanity finally dwells anyway. They voluntarily leapt into the very fire from which most of us are trying to escape, with total trust that Jesus’ way of the cross could not, and would not, be wrong. They trusted that his way was the way of solidarity and communion with the larger world, which is indeed passing away and dying. By God’s grace, they could trust the eventual passing of all things, and where it was passing to. They did not wait for liberation later–after death–but grasped it here and now. The 40 weekdays beginning on Ash Wednesday, going through Holy Week, and ending on the Saturday before Easter is the season of Lent. The six Sundays occurring during Lent are not counted as the 40 days since Sundays celebrate the resurrection of Jesus. Originating in the 4th century of the Church, the season is marked by a time of prayer and preparation to celebrate Christ’s resurrection on Easter. 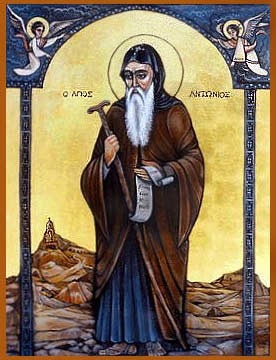 Many biblical events are associated with the number 40, but Lent is most commonly connected to the forty days Jesus spent in the wilderness preparing for his ministry as he faced the temptations that could lead him to abandon his mission. Christians today use this period of time for meditation, introspection, and repentance. The Church usually marks the season by prayer, fasting, and charitable giving. It is a time for the Church to focus on prayer, penance, and repentance as we acknowledge our need for God’s grace. All of this is a preparation to celebrate Christ’s atonement and resurrection of Easter. 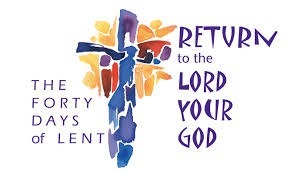 The last week of Lent is Holy Week. During this holiest time of the liturgical year, the Church relives the final week of Christ’s life. On Palm Sunday, believers celebrate the triumphant entry of Jesus in Jerusalem. On Maundy Thursday, we revisit the Last Supper, while on Good Friday we recall the passion and crucifixion of the Lord. 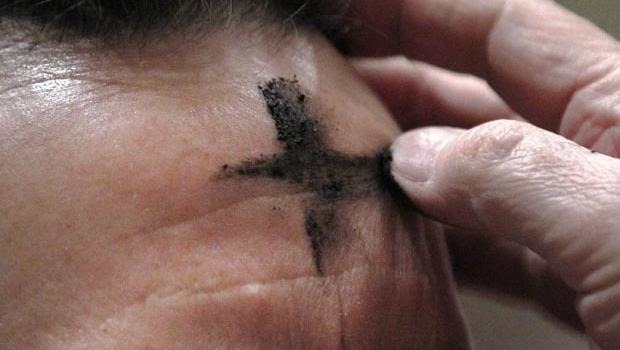 Lent is about what Christ gave the world – salvation. 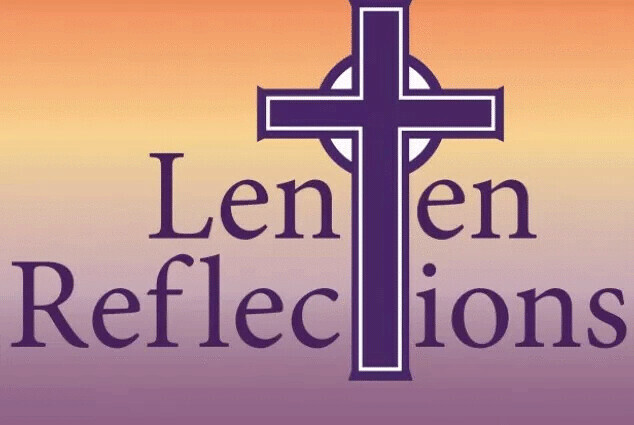 The observation of Lent is a way to place ourselves humbly before God as we confess our inadequacies, strip ourselves of pretense, and open our souls before God to receive His grace. We are part of a continuous line of Christians who have celebrated for 2000 years the One who was born in poverty, lived sinlessly, died on a cross, and rose from the dead. Jesus secured us a place in the Kingdom of God – here and now, and eternally in heaven. He opened wide the doors of kingdom – living in today’s world. He offers peace beyond our dreams, joy beyond our expressions, wisdom beyond our understanding and accomplishments beyond our abilities. Lent gives us 40 days to prepare for a joyous Easter response to grace.